Our delightful naming and branding project for a London-vibe coffee & cake shop outside London. 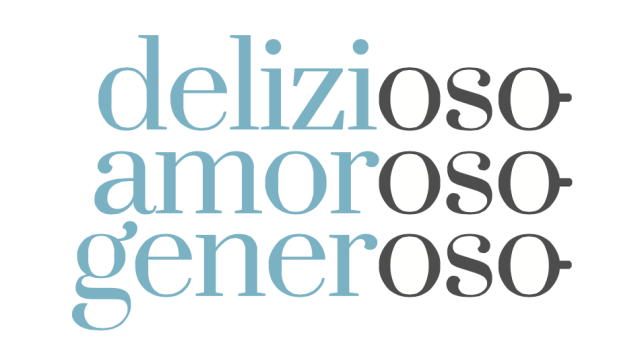 OSO is inspired from the Italian generoso and delizioso. The logo evokes the flow of conversation between 2 friends drinking coffee, and also a swirl of cream on a cake.